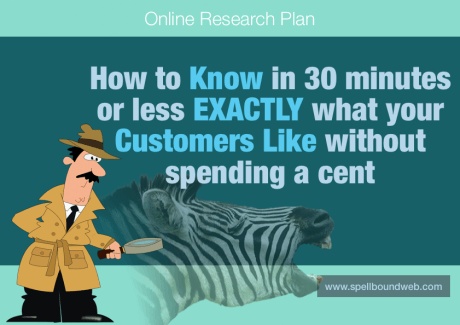 How to know in 30 minutes or less, exactly what your customers like, without spending a cent. TO BUY ? TO STUDY ? This checklist walks you through a basic step much faster than trying to work it out yourself. I’d like to let you know that I’m NOT a famous internet marketer and prefer to keep a low profile but I’ve been handling online marketing since 2003 and this action plan shows a basic thing that I do to get things off the ground. So make it simpler for yourself.